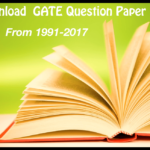 Previous Years Question Papers of UPSC in PDF Download Now ! 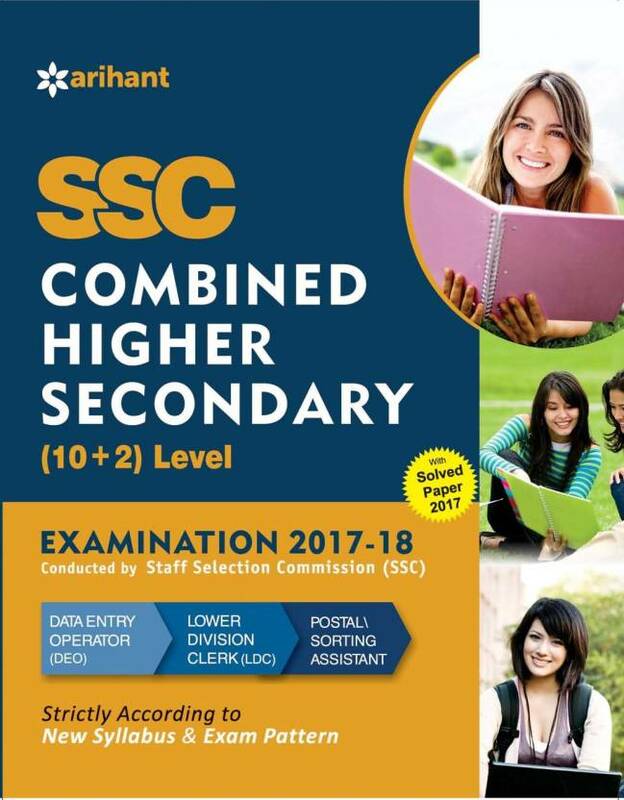 The Union Public Service Commission is India’s central recruiting organization which conducts different exams such as, NDA, CDS, Civil Services Exam, SCRA, IFS etc. UPSC Board is responsible for appointments to group A & group B of Central services. Civil services exam is popularly identified as IAS exam which covers almost 24 services like IPS, IRS, IFS, IRPS and so on. Civil Services examination is one the best reputed and high competitive exam in India. this year around 5 lakh candidates took the exam. According to the newest UPSC Notification 2018-19, there about 980 openings for UPSC Civil Services. It simply shows that only a few hard working candidates can get success in this UPSC exam. 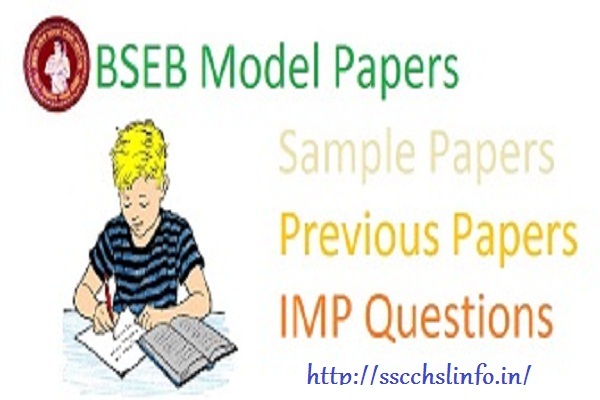 In this Post, We provide Previous Years Question Papers of UPSC. the IAS Applicants can get previous years question papers for UPSC Exam. 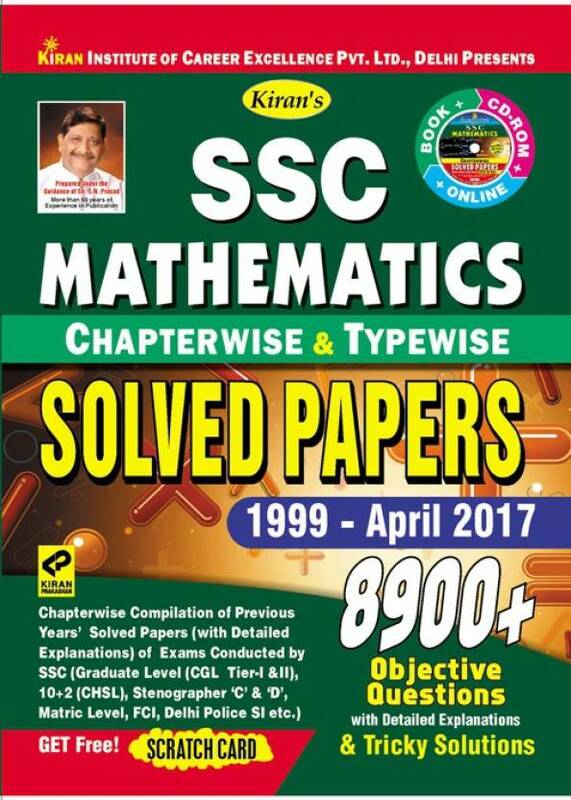 Practicing previous years question papers of UPSC is one of the best steps in the civil services examination preparation. From this website, you can download the previous year question paper of UPSC. 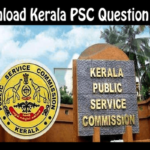 For qualifying exam like Civil Services, one necessity knows about which type question papers of UPSC have asked in past years. 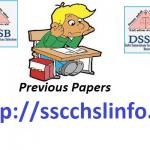 If you are smart, you will bookmark this page so that you can download previous year papers and news related to UPSC. 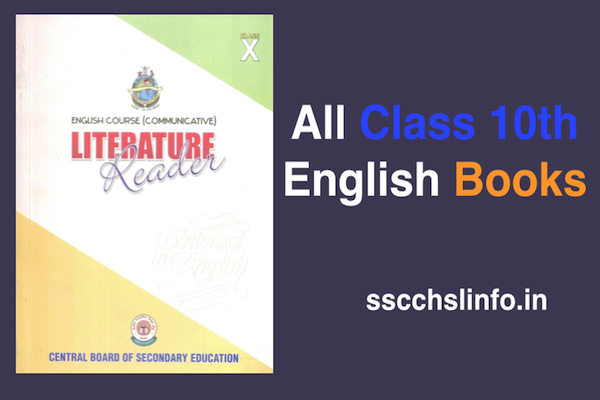 It’s time to begin your study for UPSC IAS 2018 examination. It will take a year-long smart and hard work to IAS Exam. 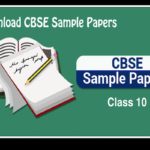 In this post, we are providing you previous year question papers of UPSC. Further, about UPSC pattern, the UPSC Questions papers of IAS Prelims will be of objective type – MCQ (multiple choice questions). 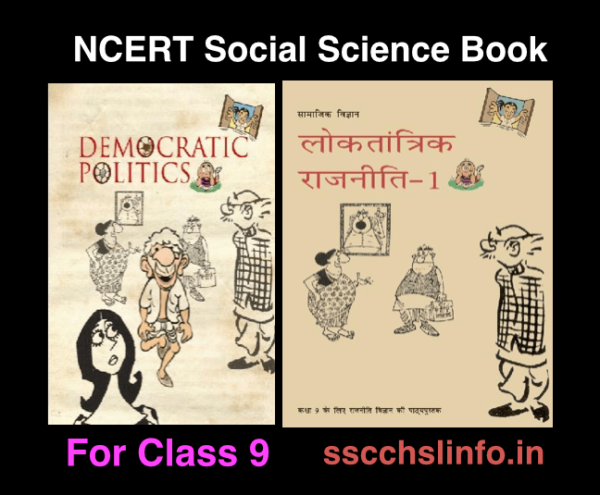 Practice with Previous Question Papers of UPSC 2018 | 2019? In the short time is left, Candidates must practice at least 5 years previous year question papers of Civil Services Preliminary Examination. By, solving these previous year Question papers will help you confirm candidates year-long preparation. Candidates get Idea about the exam pattern and flavor of the questions asked. It assists candidates to develop a plan to attempt the exam and time management in the exam. Although Candidates must have done a regular study for the UPSC Exam. By practicing of Previous Years Question Papers of UPSC understand the level of difficulty, time management, and Exam Pattern. Hence, this regular practice makes candidates more positive and confident before attempting the exam paper. 1 Practice with Previous Question Papers of UPSC 2018 | 2019?